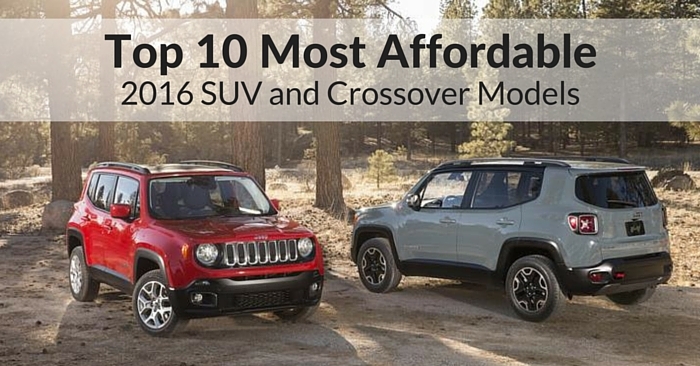 This is an exciting year for pickup truck fans. 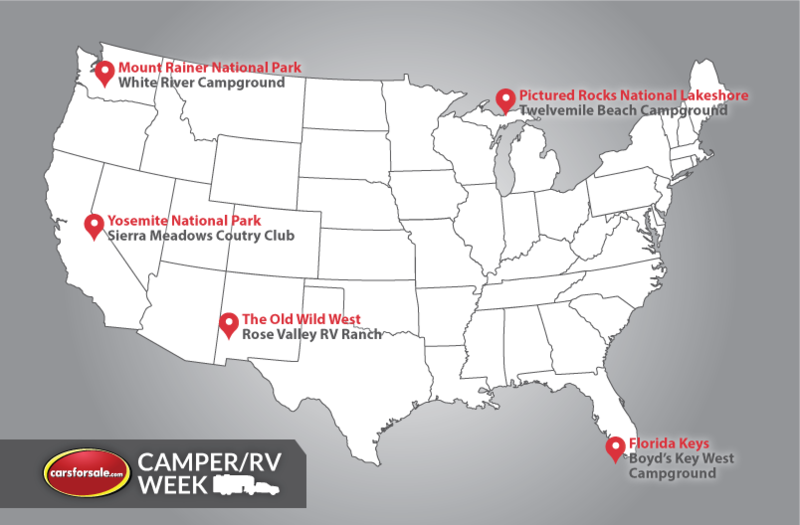 With the revival of the mid-size truck market, and the constant improvement of big trucks, we’re seeing advancement and change coming out of every truck maker. It’s truck week at Carsforsale.com, so we’re reviewing 10 trucks of 2016 we’re most excited about, plus a few potential future trucks we simply cannot wait to see. 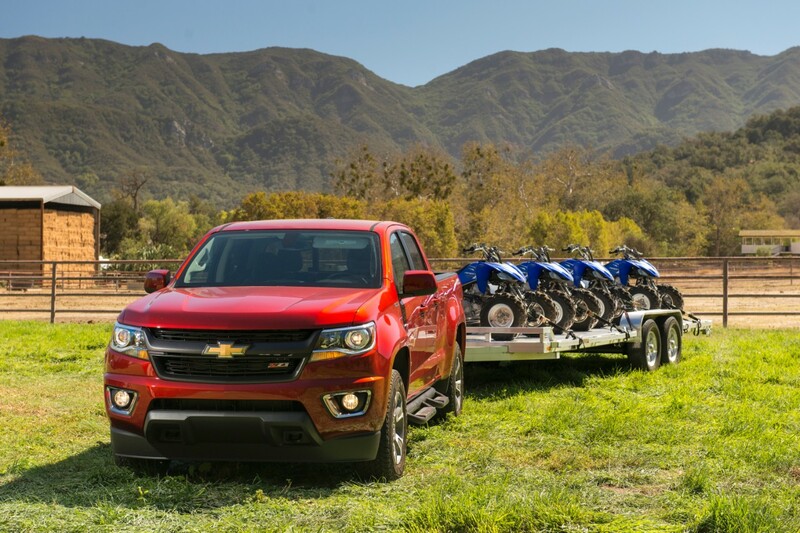 While these well-received trucks were all-new in 2015, GM made us wait a year for the Duramax 4-cylinder diesel engine in the 2016 Colorado and Canyon. This engine will only be offered in crew-cab trucks. The new diesel engine will increase towing capacity and efficiency. They estimate numbers to rise above 30 mpg highway. 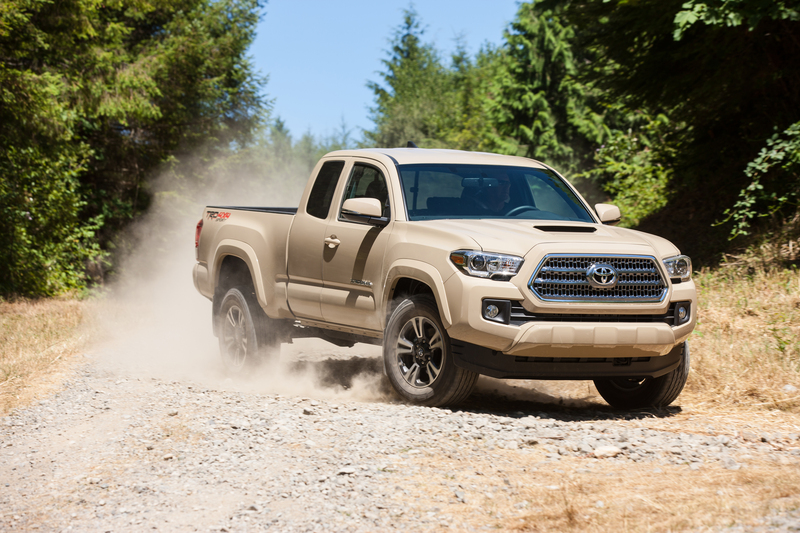 Currently available, the 2016 Toyota Tacoma has received its first serious update since 2005. Despite little change over the years, the Tacoma has remained one of the most popular trucks its small segment. The Tacoma’s competition has been improving, and Tacoma has responded with a 2016 refresh. Aside from the external redesign, this Tacoma offers a quieter cabin, updated interior design, and a new 3.5L V6. A new facelift already? Yes, the Silverado received a styling update 2 years ago, and it’s receiving one for 2016. 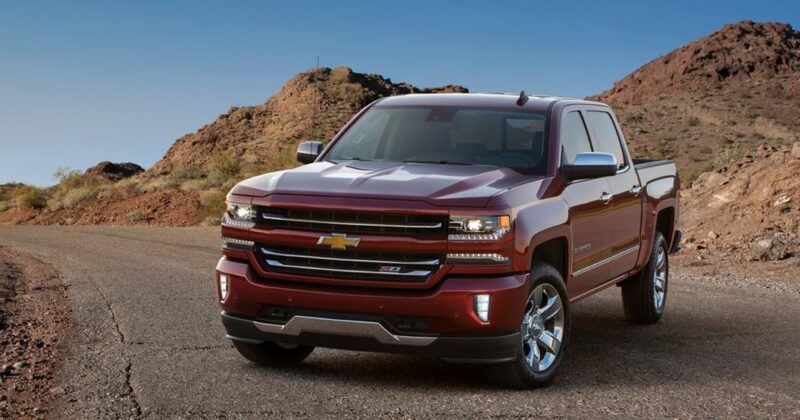 Coming to a dealership near you soon, the new 2016 Silverado will feature a bolder-looking front grille and headlamps, along with updated tech and infotainment. 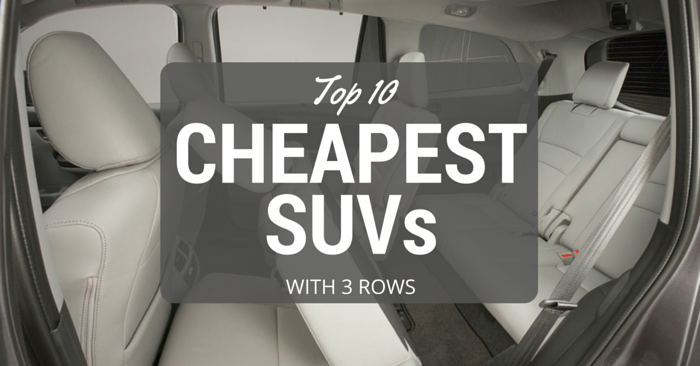 One of the most radically changed trucks of 2016 is the Nissan Titan. For over a decade, the Nissan Titan had remained virtually the same. Nissan is stepping up its game with an extreme redesign in 2016, and we like what we see so far. Toward the end of 2015, Nissan will release its powerhouse diesel version of the Titan, the Titan XD. 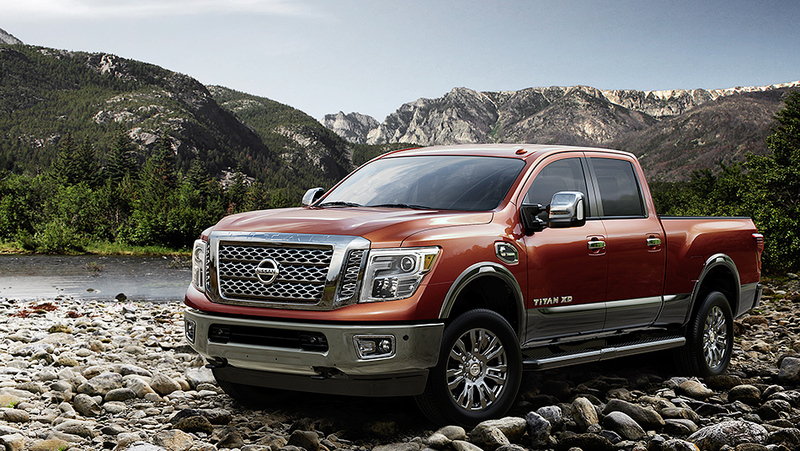 In 2016, all options of the Nissan Titan are expected to be made available. 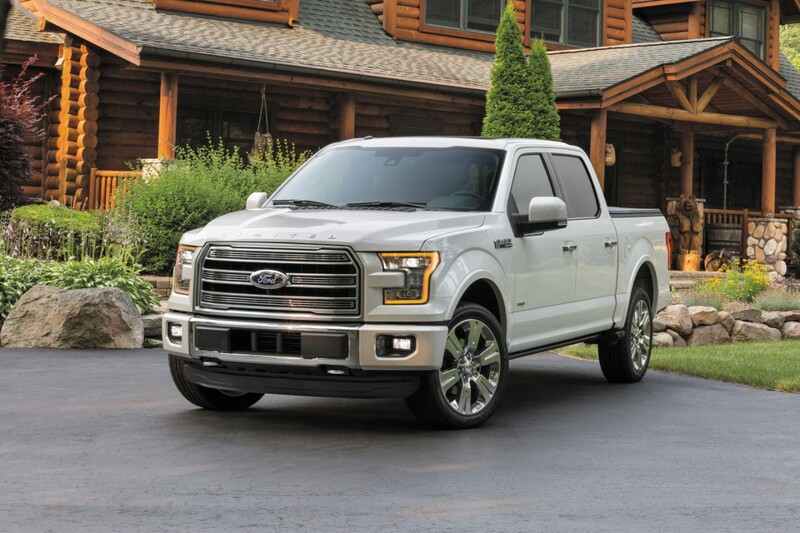 2015 was a radical year for the Ford F-150, introducing a lightweight aluminum truck body. In 2016, Ford is offering “its most advanced half ton truck ever.” The 2016 Ford F-150 Limited is incredibly plush, with heated, cooled, and massaging chairs. Other features include wood and leather trim galore, Sync 3 infotainment, and the unique badging on the hood. 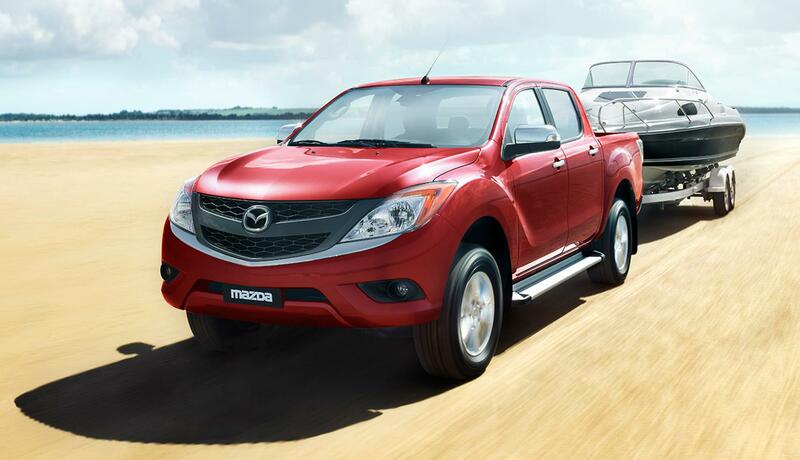 2010 was the last time Mazda sold a pickup in the U.S., but international markets have been enjoying the Mazda BT-50 since 2006. This mid-size truck is receiving a redesign in 2016, and will be first available in Australia and Thailand. With the mid-size truck market seeing somewhat of a revival in the U.S., we are eager to see if more companies like Mazda will jump into the U.S. market with trucks they are already selling in other countries. 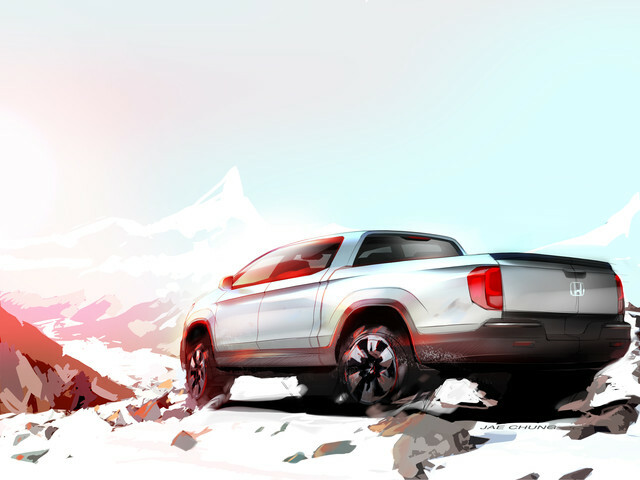 Honda skipped offering a Ridgeline in 2015 in order to prepare for the release of a redesigned 2017 Honda Ridgeline. This truck should be available in fall of 2016. 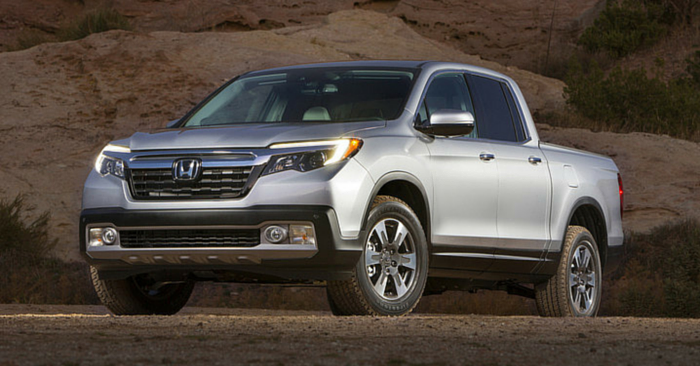 The Ridgeline has always been a little different in the market, offering more drivability and less testosterone. We’re very excited to see how the truck performs, as well as intriguing features such as a two-way tailgate and trunk/cooler sunken in the pickup bed. 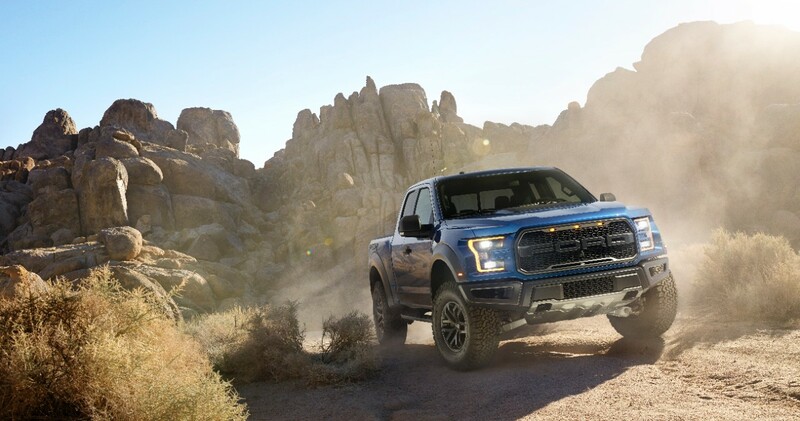 One of the most popular off-road full-size pickup trucks, the Ford Raptor is giving us more to love in fall of 2016 with a 2017 Ford Raptor. Rather than using the 6.2L V8 from before, Ford will utilize a 3.5L EcoBoost engine that produces an impressive 450 hp. With many new upcoming features and performance perks, we expect this Raptor to be better than ever. The 2016 Nissan Frontier is currently available, and it looks just like the Nissan Frontier’s we’ve been seeing on the road for years. Since Titan (Frontier’s big brother) has been updated, we expect the Frontier to follow suit. Nissan has launched the Navara mid-size pickup (see below) in other countries where the mid-size truck segment is more popular, and it appears to be an updated and renamed Frontier. 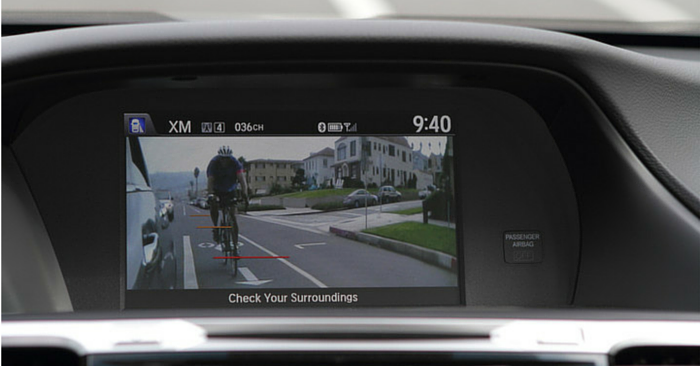 We anticipate this updated version could come to the U.S. in late 2016 as a 2017 model. The beloved Ford Ranger could make a comeback to the U.S. by 2018. Discontinued in 2011, Ford fans have been begging for the return of the Ranger, as countries over-seas continue to enjoy a modern Ford Ranger. 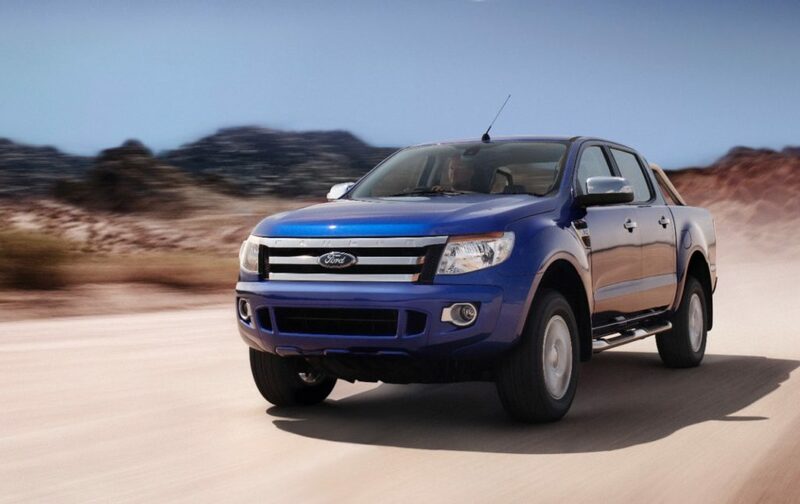 Due to the success of GMs Chevrolet Colorado, Ford may be eager to jump into the growing mid-size truck market. It’s all rumor at this time, and Jeep hasn’t confirmed or denied an upcoming pickup truck, but there are a lot of hints pointing to a Jeep Wrangler Pickuparriving shortly. 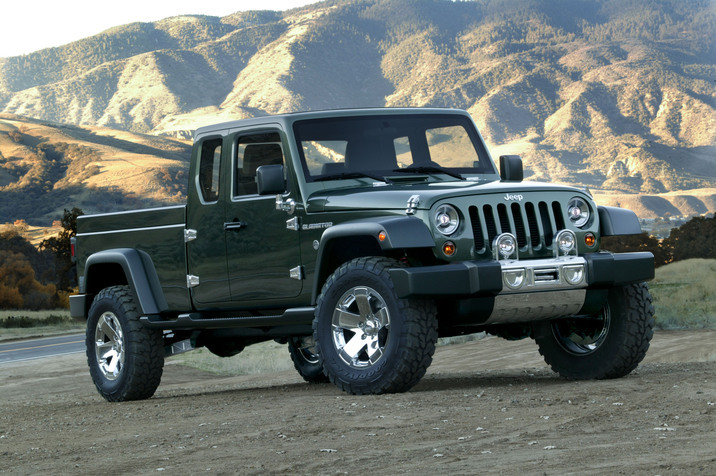 We’ve seen some interesting Jeep truck concepts, but those are our only hints at what a 2016 Jeep Truck would look like (see the 2005 Jeep Gladiator concept below). Unfortunately, it may not come to the market until 2017 or later. 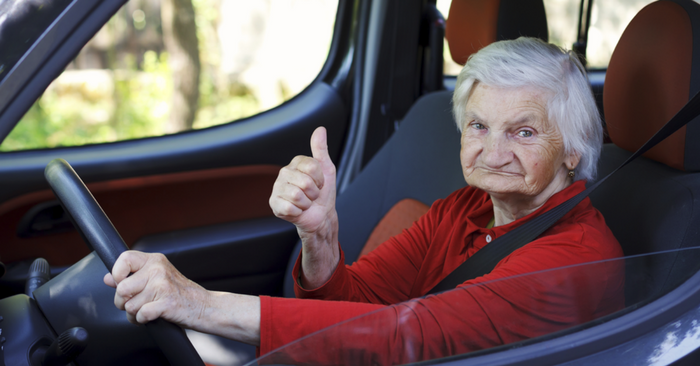 As always, Carsforsale.com has thousands of trucks for sale, so you’re sure to find the perfect truck at the right price. 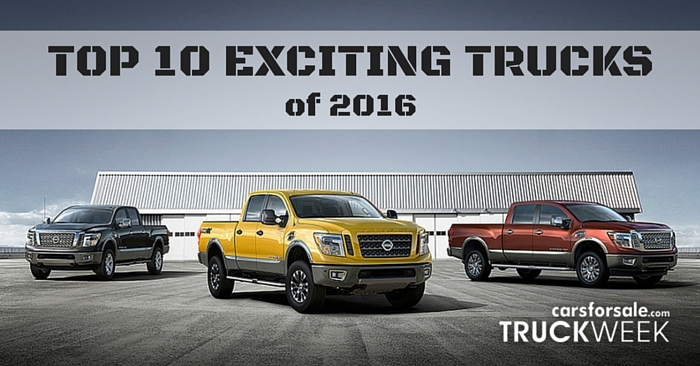 Which trucks of 2016 are you excited about? Let us know in the comments below!